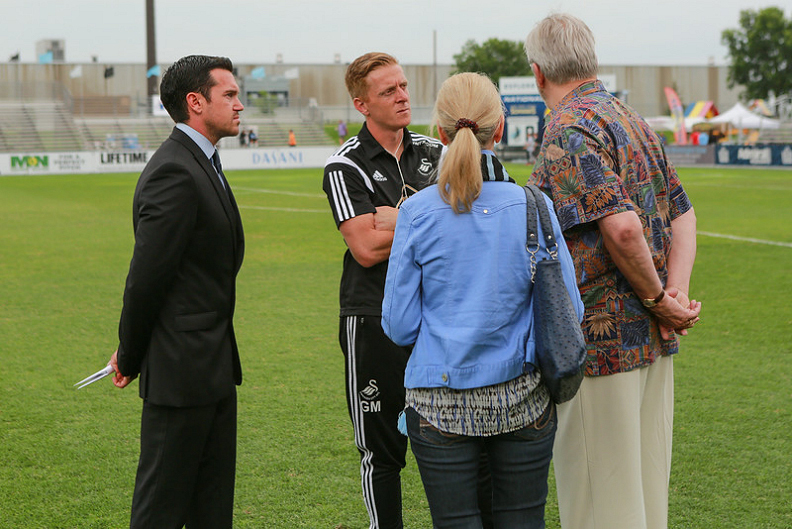 Just as they did in 2012, PSC organised Swansea City's pre-season tour to the USA in July 2014. 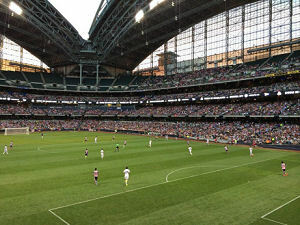 The Swans' two-week tour included an initial eight-day intensive training camp in Chicago where they trained at the University of Illinois Chicago (UIC), followed by games against Chivas da Guadalajara of the Mexican Premier League at Miller Park, Milwaukee and against Minnesota United of the NASL League. In addition to the standard training and games, Swansea also made visits to local soccer clubs in the area to promote the 'Swansea City' brand and also managed to fit in a game to watch Chicago Cubs' baseball game at Wrigley Field. It is the fourth year in a row that PSC have taken an English Premier League team to the United States for a pre-season tour.